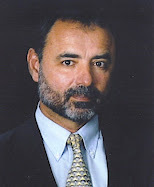 The alcoholic who stops drinking but not before his liver is damaged knows this; so too does the smoker who quits smoking but has already cut years off his life; the man who changes his diet but not before heart disease, gout, and diabetes have left him crippled; and the fornicator who repents but whose body remains riddled with disease. As we move through life and age takes its toll, it is remarkable to reflect on how the rules of our faith, the virtues we were told to inculcate, the morals we were commanded to observe, not only are oriented towards eternity, but also towards a better here and now. The Seven Deadly Sins, gluttony, sloth, wrath, greed, envy, pride, and lust, not only wreak havoc on the soul but the body as well, just as the Cardinal Virtues, prudence, justice, temperance, and fortitude, not only point us towards heaven, but are also meant to spare us an earthly hell of ill health. Sadly, many of us, either lacking knowledge of this truth or the will to embrace it, are forced to learn this catechism of sin and virtue in the school of disease and death. True, death comes for us all, but we don’t have to rush to meet it. Mother Church wills, rather, that we “might have life and have it to the full”; thus, its prohibitions on things contrary to nature. The above mentioned bad-habits are well-known and no one is surprised that Uncle John, who smoked for decades, now cannot move about without a 40 pound tank of oxygen in tow. But we ARE surprised when a woman in mid-life is taken down by cancer. Or perhaps not (surprised), since breast cancer and other female-related cancers are occurring with exponential frequency. 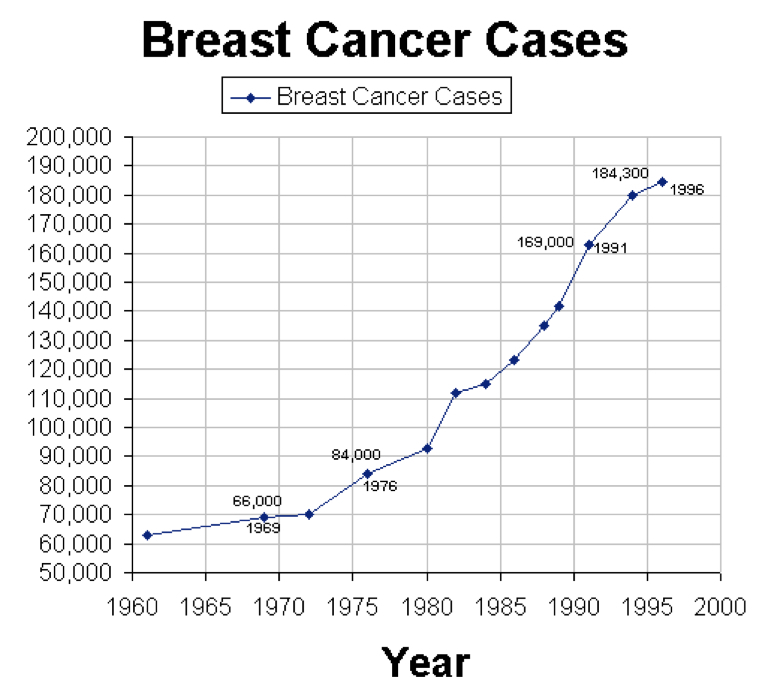 Since 1970, the incidence of breast cancer has increased worldwide by 80%. And in Europe it has outpaced lung cancer as the top killer even though it mostly affects only women. In the U.S., though it still ranks second to lung cancer, the incidence of breast cancer has grown a terrifying 660% since 1973. We already know about the risks of a richer diet, obesity and alcohol consumption. What’s new, and rather foreign to this discussion, is the insertion of “smaller families, delayed childbearing and (even) reduced breast-feeding” as drivers of female cancers. Of course, what the author is referring to (but won’t actually say) is The Pill. In 2005, the U.N.’s International Agency for Research on Cancer, based on recommendations from the World Health Organization, reclassified Hormonal Menopause Therapy (HMT) from “possibly carcinogenic” to “carcinogenic”, in fact a Group One Carcinogen, right up there with asbestos and radium. 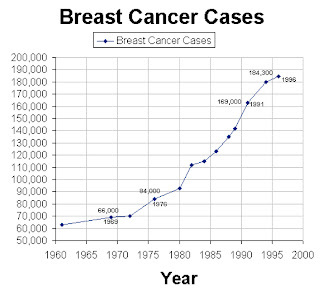 The near doubling of the worldwide rate of breast cancer over the last four decades and it’s six-fold increase in the U.S. and Europe can hardly be considered “slight”, but the U.N., finding itself at odds with its own population control policy which is heavily vested in the global distribution of hormonal contraceptives, is predictably reluctant to tell us the whole truth. Our Church, however, has never been reluctant to tell us the whole truth. The Catechism calls intentional contraceptive acts “intrinsically evil”. Yet, for over a generation, many Catholics have ignored, ridiculed, impugned, and openly disobeyed this teaching, and - as if to put an exclamation point on their disdain for the Church’s prohibition on contraception - support the president’s “contraceptive mandate” by a large majority. 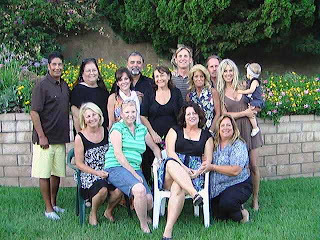 On a recent trip to the states, I had the pleasure of reuniting with some high school classmates I had not seen since our graduation in 1974. We had found each other on Facebook over the last few years and agreed to a get-together while I was in Los Angeles visiting my parents. As you may know, Facebook provides a profile page where one can post personal information including one’s religious affiliation. Only a few of my classmates had entered “Catholic”, though most of us were the products of Catholic homes and twelve years of Catholic schooling. Like many Catholics of our generation, most had wandered away from the Church after graduation. In fact, in those heady days of the 70’s, graduation from a Catholic school was synonymous with liberation from the practice of the Faith. My “Catholic posts” are quite noticeable on Facebook, so it was no secret to my former schoolmates that not only was I still a Catholic, but a rather fervent one at that. And, at our short reunion, several of them wanted to discuss Catholicism with me. In speaking with those who had left the Church and questioning why they had left, I encountered the “usual suspects: a negative experience with a priest, a story about how “Sister so-and-so did this-or-that”, a marriage irregularity, and the standard “I didn’t get anything out of it”. But beneath it all, it seemed that the real reason they no longer practiced the religion of their youth was because they simply saw no reason to. It wasn’t that they didn’t believe in God, most did, and some even more fervently than when they were in high school. It’s just that they didn’t see any reason to be Catholic. They had “found God” in some other church or were comfortable being “spiritual but not religious”. In my decade or so of being involved in the practice of Apologetics (explaining the Faith), I have often found this “no reason to be Catholic” to be the root cause for both Catholics who had left the Church and others who had never been Catholic. It’s not that they were hostile to the Faith, it was simply that no one had ever made the “case for Catholicism” to them. By the “case for Catholicism” I mean a thorough and reasoned explanation, documented by Scripture and history, as to why the Catholic Church is the one, true Church, and why they not only either need to come back or come in, but what the consequences are for not doing so. I couldn’t blame my classmates much for having wandered away from the Church. During the 70’s our religion classes had quickly morphed from catechetical instruction into some sort of experiential hodgepodge that had us high on feeling good and low on knowing anything. And if we learned anything at all, it was that Catholicism was only one of several “paths to God”, and a good Buddhist could just as well go to heaven as we could. It was an “I’m Okay, You’re Okay” approach to religion, and in fact, a book with that title was required religion-class reading. One could argue, that maybe this was the right approach. My classmates at this reunion were essentially “good people”. They didn’t seem to be harmed by their lax religious education and their decades away from the Church. But Jesus did not come that we might be “good”. He came that we might HAVE HIM. And HAVE HIM not in just an intellectual, emotional, or even spiritual way, but to HAVE HIM REALLY in HIS BODY, BLOOD, SOUL, AND DIVINITY. This is precisely why He made Himself a “Lamb to be slaughtered”, that He might be made FOOD for us. Sadly, my generation was terribly short-changed. We watched as altars were turned into tables, chalices into cups, confessionals into broom closets, tabernacles into moving objects, religious instruction into psycho-social navel gazing, and ultimately - at least to our high-schooler sensibilities - the Eucharist back into mere bread. It’s not that we weren’t taught that the Eucharist is the Body and Blood of Christ, it’s just that It was less and less treated as such, and perception became reality. However, a generation hence, and if the content of my conversations was any indication, there is a rising consciousness, perhaps wrought by age and the disintegration of our own body and blood, that His Body and Blood is our only hope in the age to come.